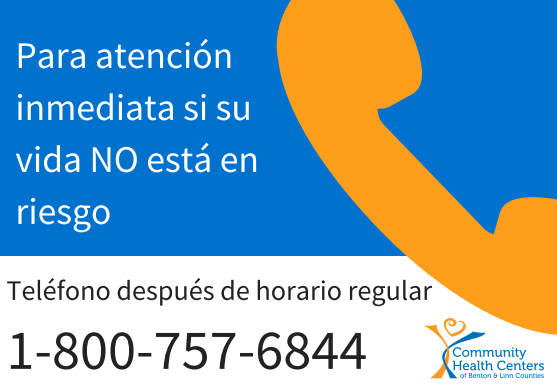 Our health centers are closed Saturday and Sunday. 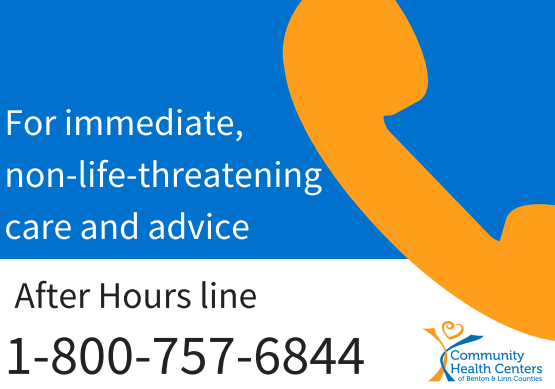 For after hours concerns, please call 1-800-757-6844. If you have a life-threatening emergency you should call 911, or go directly to the emergency room.